Delicious, in-house caterer, Jolain’s Gourmet. Our delicious and accommodating in-house caterer takes great pride in providing the very best meals and service with our industrial kitchen. The chef uses the freshest ingredients and highest quality of food that he never prepares in advance. Everything is made on the day of your event with care and attention. We provide complete menu options for all catering needs. Choose a hot or continental breakfast, healthy lunches or full home-style buffet dinner. Brunch options are available as well as snacks and hot coffee/tea refreshed all day long. As always, we take great care in preparing food for those with allergies no matter how insignificant. 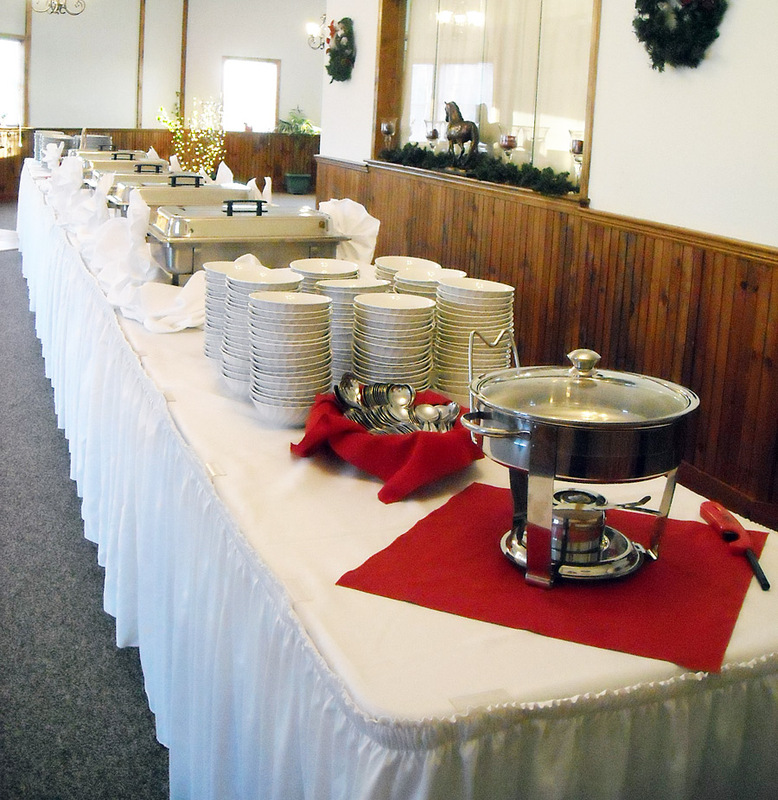 Jolain’s Gourmet is happy to discuss any concerns or menu alterations your group may require. Your event is our event too, and we can guarantee a great atmosphere, well run program, and happy guests. Thanks to Jolain’s Gourmet, you will always leave with a full stomach.